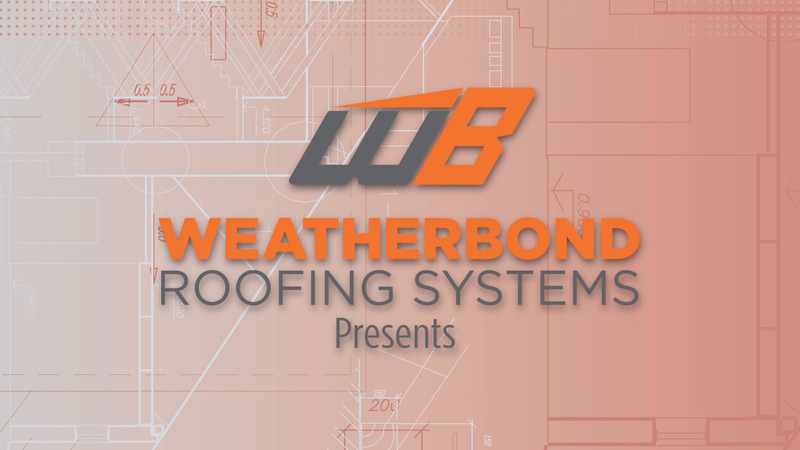 WeatherBond’s EPDM provides building owners with a long-lasting, dependable roof system and applicators with a fast and easy installation. Its black surface can assist with snow melt and heat gain in colder climates. Its elasticity is great for freeze/thaw conditions and hail-prone areas.